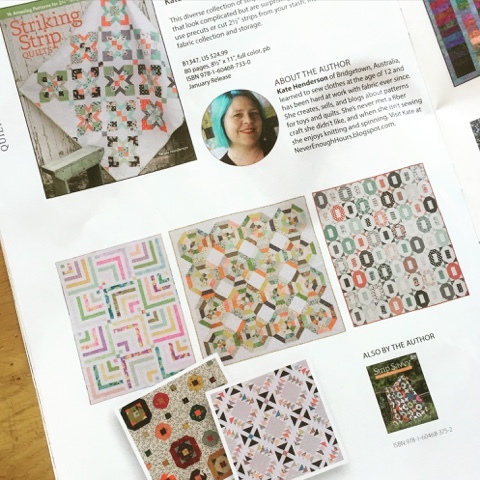 The new Martingale catalogue is here and inside is a peak at some of the quilts in Striking Strip Quilts. You can see more of them here. I loved making every one of these quilts and I am so excited to share them with you!